Thanks for that. Can you tell me where you found the New Socialist cover, as I valued this mag in the 1980s and would like to find an archive, but can’t. I never threw anything away. 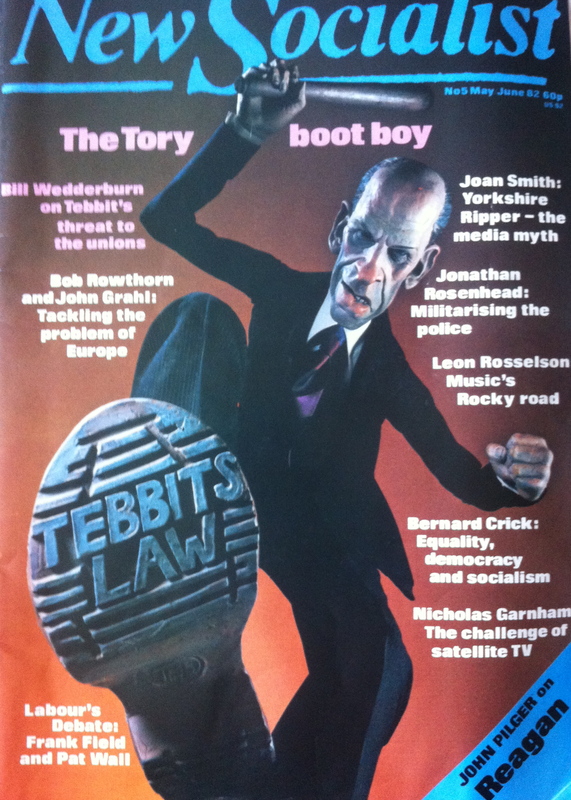 So that New Socialist is part of my archives – or mountains of rubbish as my partner refers to my 80s treasure. 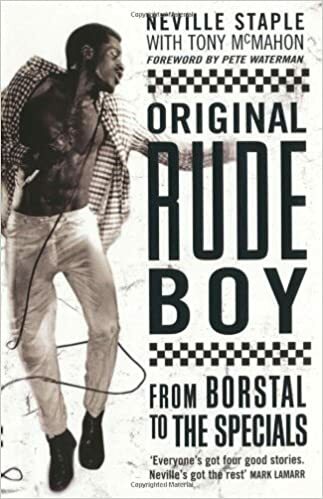 When I wrote the biography of Neville Staple of The Specials, Original Rude Boy, I asked the NME for back copies and found they had none from around 1979 to 1981. The reason? 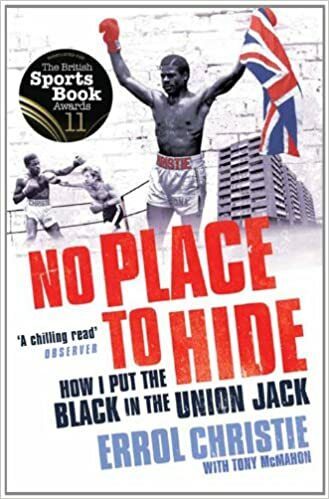 Punks hated the past – including yesterday morning – so they didn’t archive anything. Last week was tripe. Only the future mattered. Etc.